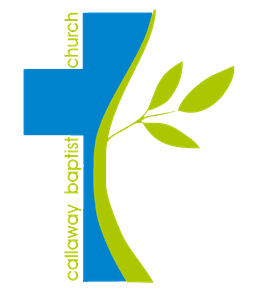 Giving at Callaway is simple and secure. Whether you'd like to give a single gift, or schedule ongoing giving, just click here to get started. You may also use our txt to give option by simply texting To: callawaybaptist@mogiv.com then type in the amount you would like to give this week in the message area!